« Are You Training Your Best? If you can’t shop right, you can’t eat right. 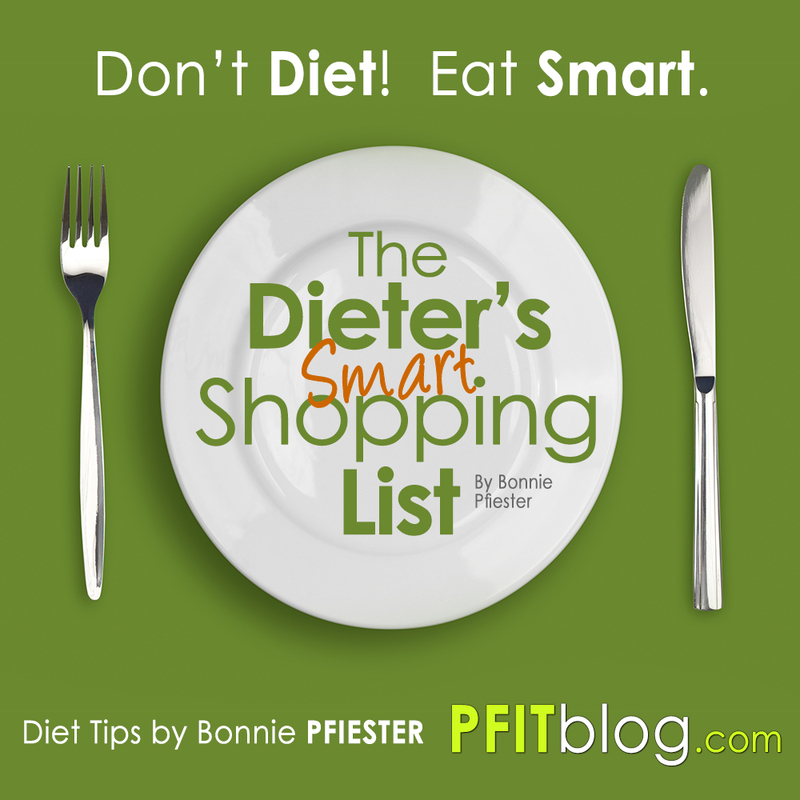 Dieting and eating clean (low-fat, high protein, whole foods) starts at the grocery store. 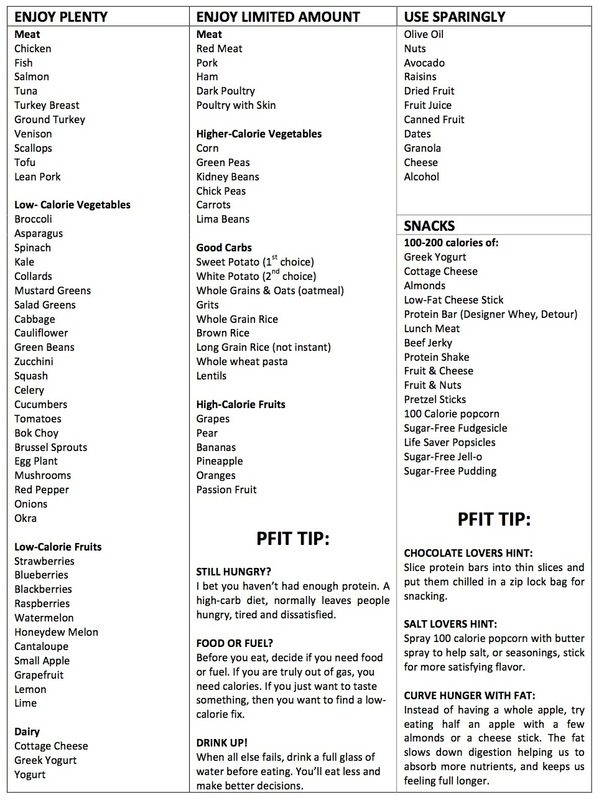 Below is a shopping list categorized by what you can eat, and how much you can eat. You see, not all high-calorie foods are bad. High calorie foods are necessary, but you just have to limit them. For instance, nuts are very healthy, but the calories add up fast so they are in the “Use Sparingly” column. However, you can eat a TON of fish and asparagus so they’re in the “Enjoy Plenty” column. How do you want to spend your 211 calories? Both of the above options are 211 calories, but with one option you can eat a LOT and the other option you only can eat a LITTLE. When you choose correctly, this is what I call eating smart – and the smarter you eat, the happier you will be, the healthier you will feel, and the faster you will reach your goal! Click on the list below to open in a new window and enlarge or print. NOTE: This doesn’t cover all the foods we eat, but these are just some of the most common foods on our own shopping list to give you some ideas. This list is mainly a list of whole foods and doesn’t include items like milk, vinegar, creamer, etc. What are some items that are always on YOUR grocery list? When it comes to weight loss, our weight is determined by calories in vs calories out. Our shape and how we feel is determined where we get those calories from. Juice is great, we just have to be sparing with it because juices are high in calories. 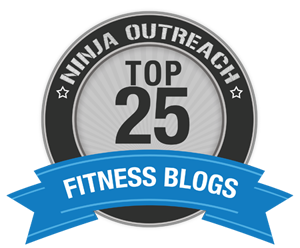 This list is mainly categorized by calories so people know what to watch out for. I hope that helps! Thank you, can’t wait to take this to the store this weekend! Im looking for eggs on here tho, any thoughts on where eggs would end up. I eat a lot of those and Im hoping they fall in the enjoy plenty column! Eggs are tricky because part of the egg you can have plenty of (the egg white) and the other part you have to eat in moderation. Although the yoke is full of nutrients, it is also full of fat and cholesterol so you should limit them somewhat. 2 whole eggs is 155 calories with 10gm of fat and 424mg cholesterol, 12gm protein. But 2 egg whites is 50 calories, 0 fat and 0 cholesterol but 11.8gms protein. So, if it were me, I’d just limit my eggs to 2 a day and the rest of the time only use egg whites. Thank you so much! I already do a 1/2 white 1/2 whole egg scramble – so this is perfect. The kids don’t mind eating an extra yolk for me. I use Rice Vinegar on my salad. It’s really low calorie. What are your thoughts on vinegar? I think vinegar ROOOCKS! I use it a lot – on salads, in cooking, marinades…. it’s a great way to add a lot of flavor without added calories.